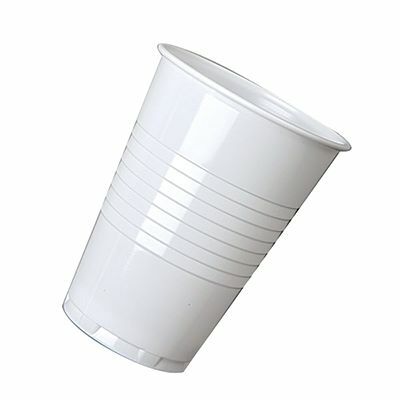 These 20cl cups are suitable for hot or cold drinks. 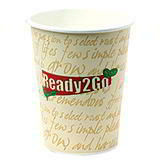 The vending cups for hot drinks are supplied in handy packs of 100 or value packs of 2000. 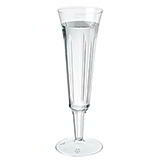 The drinking cups are suitable for cold drinks only and are supplied in packs of 2000. 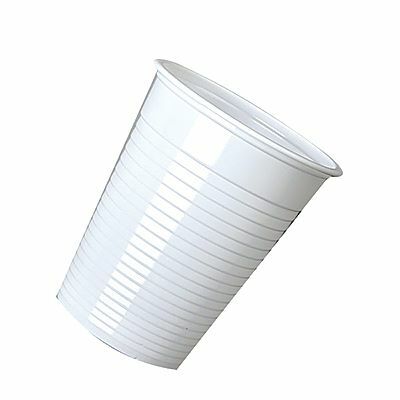 Low cost cups delivered fast and with extra discount on large orders.